As Sydney’s leading recreational pilot training school, our accredited aviation courses in Sydney are designed to give you the ultimate flying experience. Whether you dream of flying privately or recreationally, our bespoke range of Full Time and Part Time pilot courses in Sydney, provide you with an unparalleled pathway to accomplishing your piloting goals. 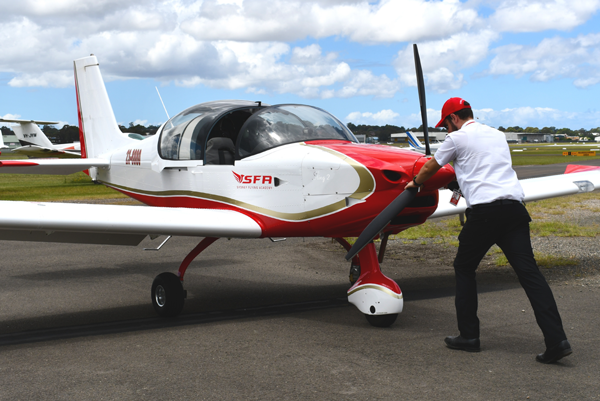 You can fly with confidence, knowing our Bankstown flying school is backed by innovative flight education, experienced instructors and excellence in safety! Your flying experience of a lifetime starts here! Whether you dream of becoming a recreational pilot or you are chasing the adrenaline rush that comes with your first flying lesson in Sydney, your Trial Flight will see you flying with more confidence than you ever dreamed! 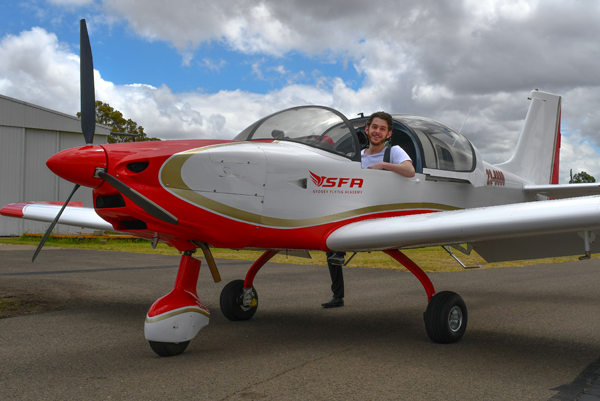 From beginners to thrill seekers, our Sydney flying school tailors your first flying experience to your needs! 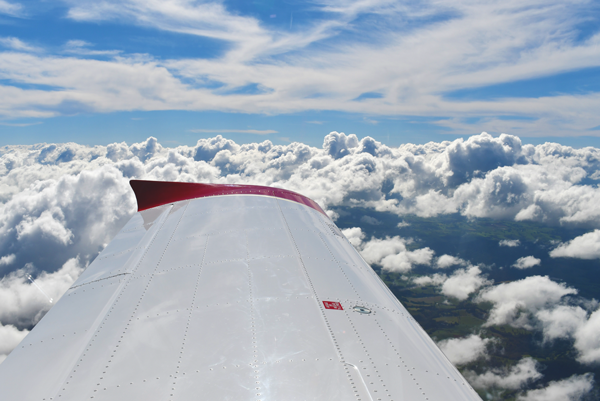 Find your perfect aviation school Trial Flight.